So far we have discussed the YouTube partnership program and how to link YouTube with your AdSense account. In this quick tutorial, I would be sharing how you can activate ads on videos which you have already uploaded. 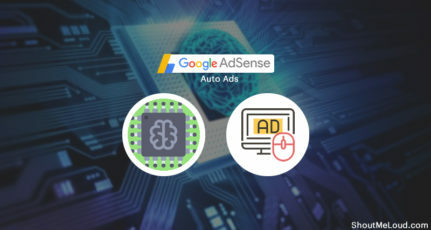 Do remember by enabling AdSense for YouTube, it doesn’t mean your ads will start showing automatically. 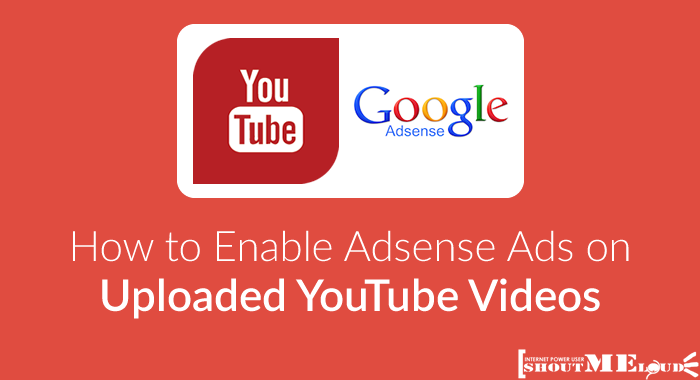 You need to manually enable ads for videos that you have published earlier. 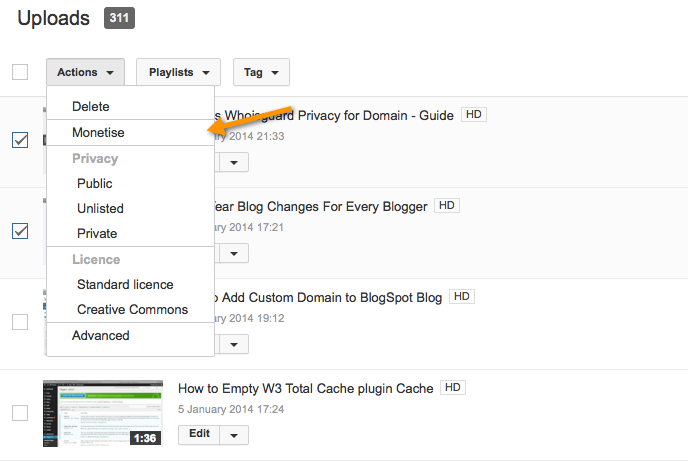 Note: You can also set monetize uploaded video by default from uploads default page. 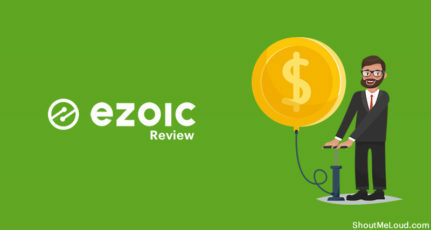 If not, when you are uploading a new video, you can click on monetize and activate the Adsense monetization for videos. The fastest way to monetize all your previously non-monetize videos is from my YouTube videos page. 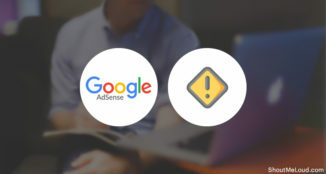 All you need to do is, go to your my videos page (Video manager) and select the videos which are not monetized or the one you want to monetize. Now from the drop-down menu you can select monetize and this will monetize all selected videos. If your account is in good standing, your videos will be monetise instantly. This is what happens to my Youtube channel, but if it’s taking time in your case, do let me know. You can check out my YouTube channel over here. At this moment, I’m making close to $60/month from YouTube videos, which is significant as a passive income. It may take some time for the YouTube team to approve your YouTube videos for revenue sharing. 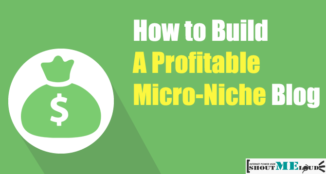 Though it’s a lengthy process but still by the end if you create a viral video, you will end up making huge money. 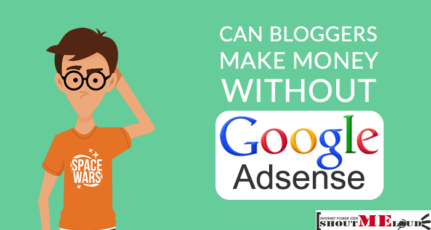 Do join me on YouTube @denharsh and also let us know if you are working on getting your hands on AdSense for YouTube? I have monetised my videos but and they have been view, but still haven’t earned anything. 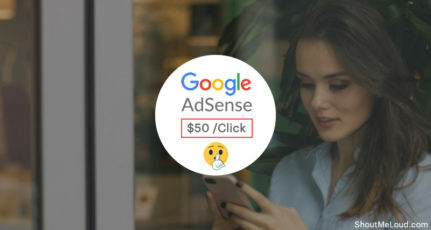 Do I have to enable anything from my AdSense account? I got a message from youtube that your videos are eligible for monetization but when i try for it, i get the message to open adsense account. 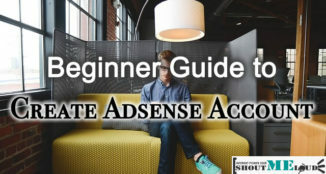 When i try for opening adsense account it says that you need a website. Please help me solve this problem. When asking for website, your Youtube channel Url is your Website by default. It takes the value by default. If it doesn’t, put in the URL of your Youtube channel.